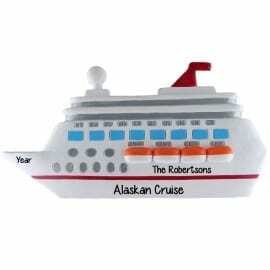 Explore our adventurous collection of personalized vacation Christmas ornaments! 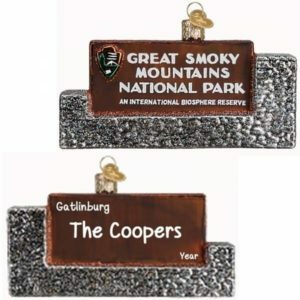 Stroll through any gift shop while on vacation and you’re sure to find trinkets with the destination name on them. There’s nothing personal about that! 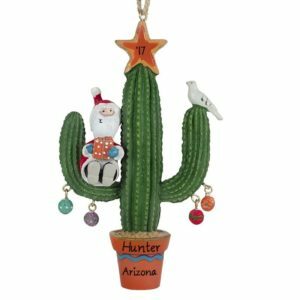 Personalized Ornaments For You offers affordable and stylish personalized vacation & travel Christmas ornaments featuring some of the top travel locations all over the world. 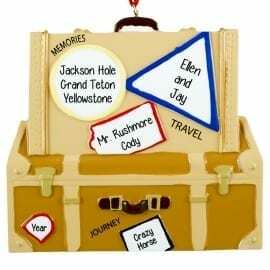 Each one of our customized travel keepsakes will be hand personalized by an experienced artist. 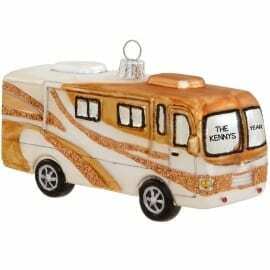 Some of our best selling themes include 1st cruise, family reunion, river rafting, ziplining, tropical beach destinations, helicopter tours and RV / motorhome camping. 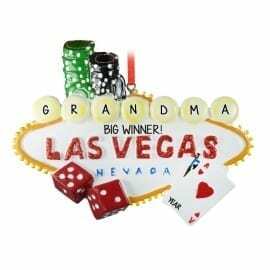 Some of our #1 selling destinations year after year are Paris, Rome, Australia, Africa, Alaska, California, New York and Las Vegas. 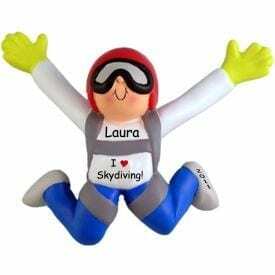 Commemorate a thrilling Spring Break vacation with one of our fun themes like flip flops, travel to Mexico, airplane getaways and world traveler suitcases. 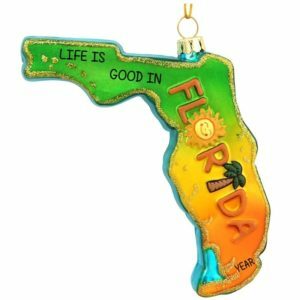 Browse our entire selection of hand personalized holiday travel Christmas ornaments to find the perfect souvenir to rekindle fond memories of a fabulous vacation.